Summer is the time to let loose, get bronzy, and soak up rays of vitamin D. If you’re a sugar lover, you’ll know the best part of this hot season is the luscious fruits that come with it. 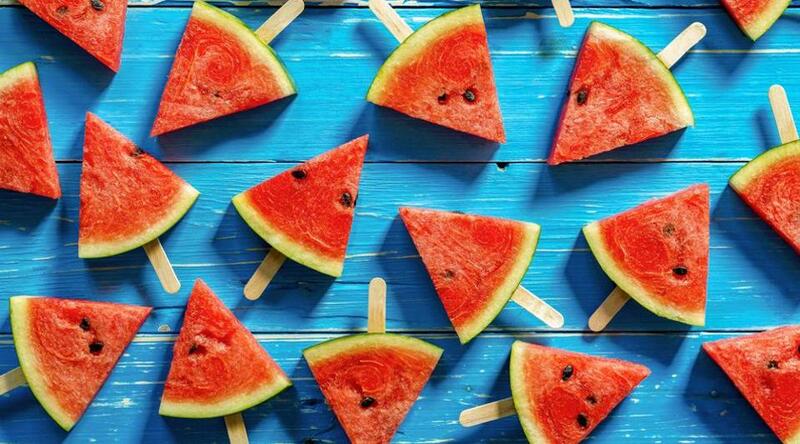 Whether it be a juicy mango, a savory papaya, or a sweet watermelon, these tasty snacks are soaked with nutrients and vitamins, making them also healthy. It can be a tricky task to select a perfect watermelon and we’ve all experienced the disappointment of buying a watermelon only to discover that it’s either tasteless, or worse, grainy. Here’s the good news. Because we care about your summer satisfaction, we consulted a fruit specialist who spilled the juicy secrets on how to choose a perfect watermelon. Say goodbye to the days of mediocre fruit and hello to melon heaven. 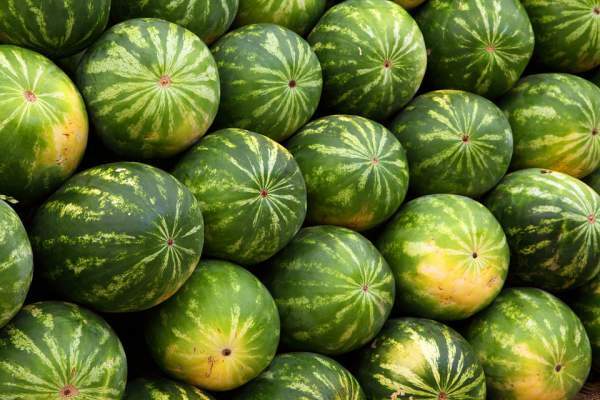 According to specialists, most of us have been picking watermelons all wrong. If you find yourself banging, slapping, or knocking on the fruit, stop this nonsense at once! Instead, follow the below steps. Examine the watermelon thoroughly. It should be symmetrical and free of any bruises, soft spots, or gashes. Some scratches here and there are fine, as they endure some heavy handling when being picked and packed. Lift the watermelon. It should be very heavy for its size, as it consists of 92 percent water. This may be a great substitute for lifting weights at the gym. Just kidding. Turn it over. It’s essential to examine the melon and its field spot before placing it in your cart. The spot should be buttery yellow, indicating that it sat long enough in the sun to completely ripen. 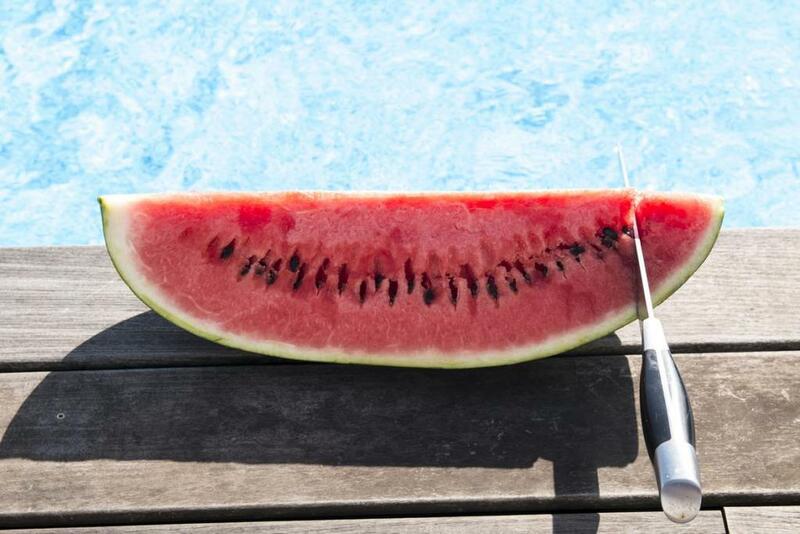 If the spot is whitish or green, your watermelon is most likely underripe! If it’s sunflower yellow, the watermelon is overripe and will be grainy – yuck!